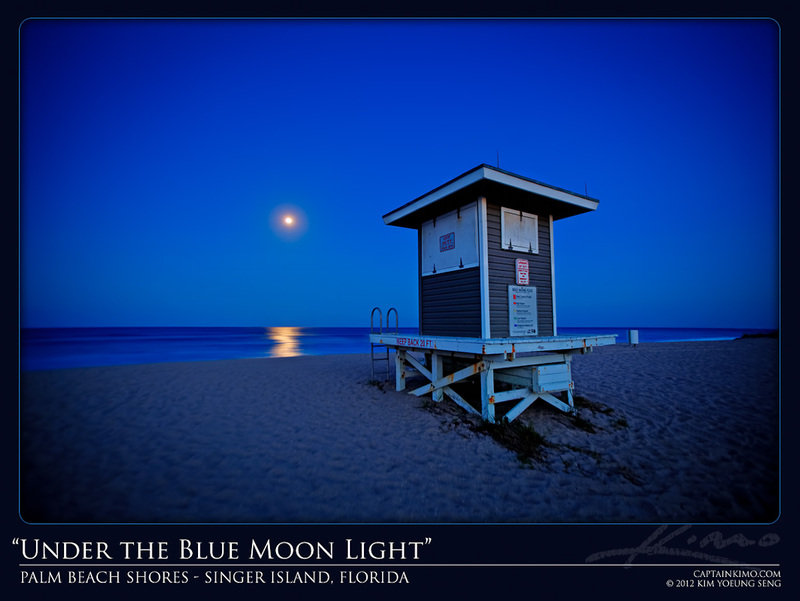 I stopped by this lifeguard tower the other night after shooting the semi-full moon at the Palm Beach Inlet. There wasn’t much going on there, just a few basic elements. But sometimes that all you need to make a good photo.